Here are the score and the results of the PBA games scheduled on March 1, 2019 (Friday). For the second match it will be the game between the Phoenix Pulse Fuel Masters and the Alaska Aces. The Aces are eyeing to get a three-game succeding victories despite of their crippled lineup. 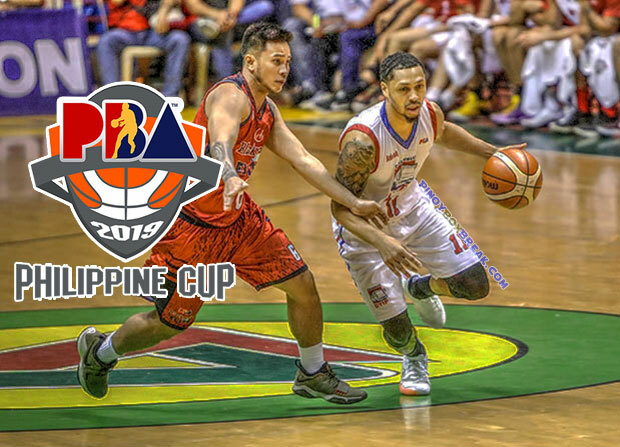 Coach Louie Alas and his troops on the other hand are looking to reclaim or at least share for awhile on the top spot of the 2019 PBA Philippine Cup standings. The first game is between the Columbian Dyip and the Blackwater Elite. The Dyip are looking to make back-to-back victories while their ace guard is most likely looking to duplicate his 30-point breakout game. However for the Elite, will try to break their four-game losing skid. 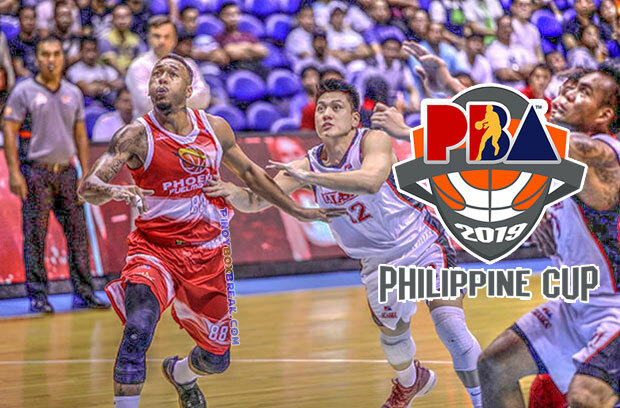 The Blackwater versus the Columbian game will start at 4:30 PM at the Mall of Asia Arena.